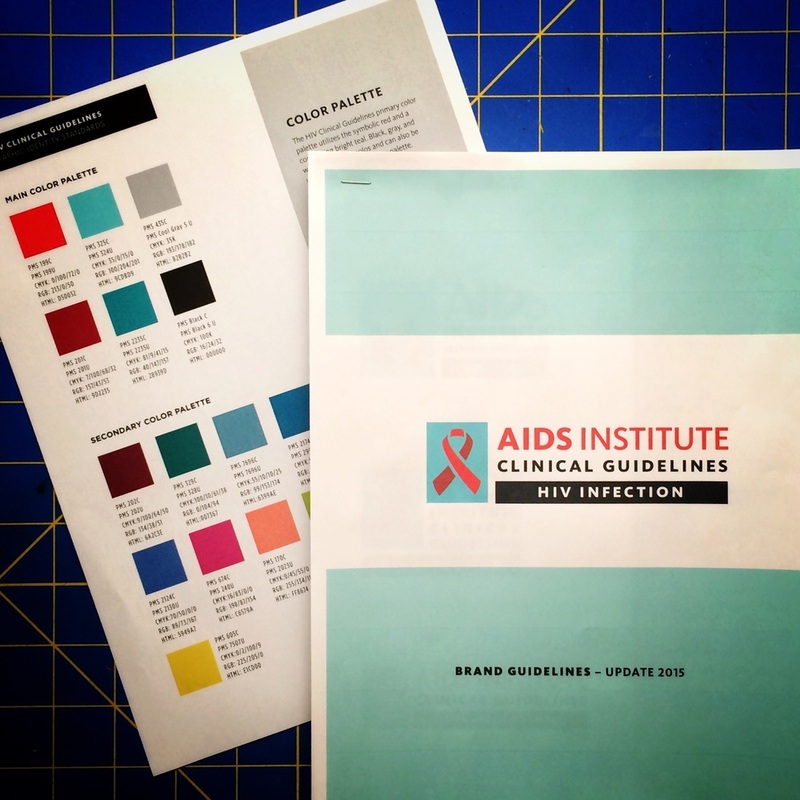 The AIDS Institue Clinical Guidelines is a partnership between Johs Hopkins Medicine and the New York State Department of Health. Together they develop guidelines and best practices for physicians working with HIV infected patients, related illnesses and complications. In 2015 I began the process of branding the Institute and developing a consistent, attractive, and easy to read and comprehend template for the guidelines themselves. We are also working together to create a new website to house the guidelines and provide further resources. This process has been highly collaborative, and a consistent emphasis has been placed on best practices-- not only for the medical guidelines themselves, but for the way they will be accessed, used, and communicated--with the end goal being better patient care leading to the eradication of HIV. Being a part of THAT mission, in any way, is an honor and a true testament to my belief that "Good design works." I'm currently working on the redesign of the website. I'm pretty excited to see this all coming together!